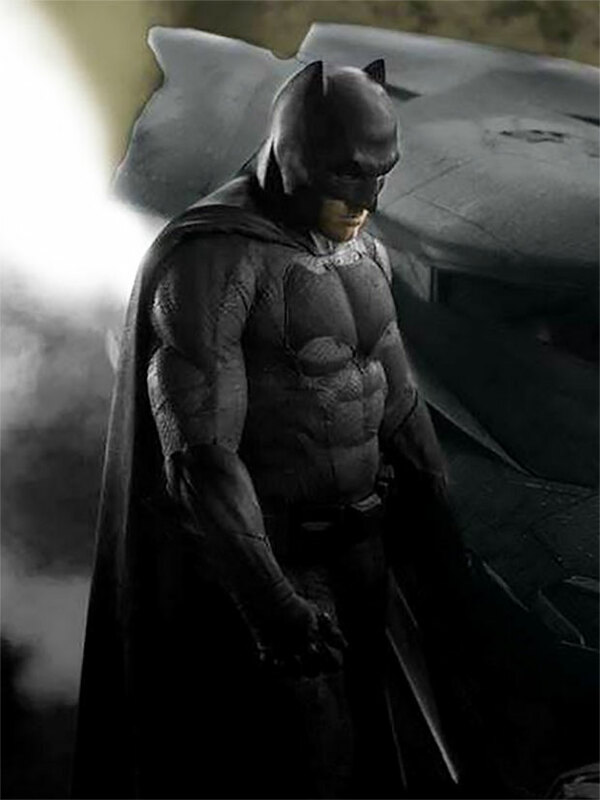 The Ben Affleck Batman routine transformed him into the Caped Crusader for Batman v Superman: Dawn of Justice. The routine was designed around getting Affleck into superhero shape. To help achieve these goals, Ben Affleck enlisted personal trainers Walter Norton Jr. (of the Boston Celtics) and Jamie Damon (Matt Damon’s cousin). They helped Affleck get bigger, while Rehan Jalali kept him looking lean. 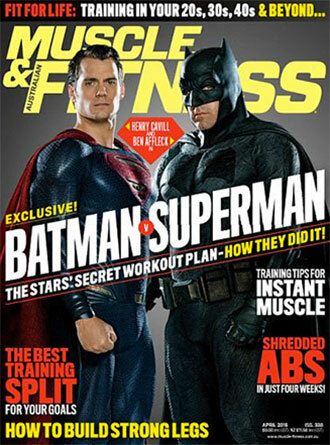 The Batman routine was shared in the March 2016 issue of Muscle & Fitness. 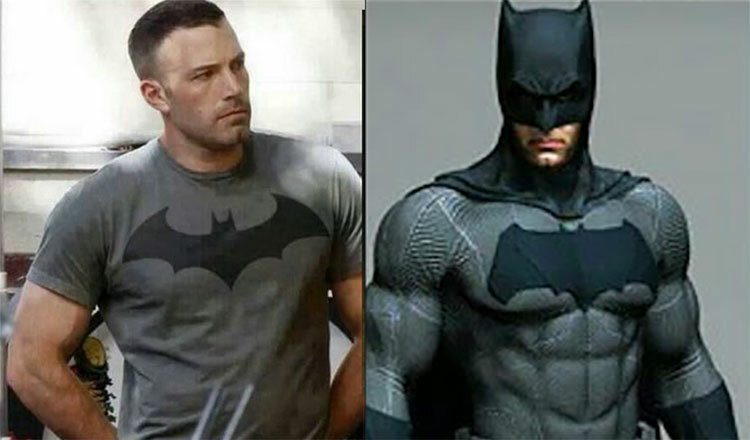 Although he didn’t even know it yet, Ben Affleck’s transformation into Batman started in 2009. Back then, when he was training for The Town, Affleck enlisted trainer Walter Norton Jr. (Formerly of the Boston Celtics). They continued to work together for years, including Ben Affleck’s movie Argo. When Ben got the “Bat Call” to become Batman, Affleck already knew what trainer to use. Ben Affleck’s Batman routine consisted of a 6 days on, 2 days off split. He was able to train for 15 months, prior to filming Batman v Superman. Much of his workouts were done while on the set of the movie Gone Girl. This meant waking up at 4 AM to do cardio, and a weight lifting session after a full day of acting! All of this work was so he could look physically intimidating, while wearing the Batsuit. This meant most of Ben Affleck’s workouts were either early in the morning, or late at night. According to his trainer, Walter Norton, here are a couple of the workouts Ben Affleck used to get in superhero shape. The goal wasn’t to get Ben Affleck’s body really big, like the Hulk. The shift in the superhero workout regimen has gone towards a more “MMA” look. They want a superhero that looks like he or she is capable of delivering the acrobatic stunts they have come to be known for. So, it was important for Ben Affleck to lose weight, while gaining muscle. The idea was to avoid sculpting a physique similar to former Batman like Christian Bale or Michael Keaton. Instead, the Dark Knight was supposed to have the look of an imposing, powerful MMA Heavyweight. (Ben Affleck’s trainers only shared 2 days worth of training in the Muscle & Fitness interview). We knew going in that the preparation involved would be demanding. If the audience was going to believe I stood a fighting chance taking on a superhero, I was going to have to physically match the size and power Henry Cavill had dauntingly established in Man of Steel. With Batman, we had to get a physically imposing, powerful look. That takes a lot of reps. You have to be in the weight room, day after day, doing a lot of reps. So, it certainly was a process. Because we knew we had to train for such a long period of time, we had to be a little more joint-friendly. But, we had to add muscle, so there was certainly an aesthetic, muscle building element to it. According to his trainer, Ben Affleck’s results were due to his genetics, as well as his hard work in the gym. Ben Affleck got very good at Chin Ups and Pull Ups. He added a lot of weight to his glutes and his legs that he hadn’t had before. His calves got a lot bigger. Certainly, he’s also got a great frame. Ben Affleck’s height is 6’4″ (1.95 m). His weight fluctuates per movie, but he usually weighs 208 pounds (94.34 kg). For the movie, The Town, Affleck’s trainer says he went through 10 pounds (4.54 kg) of weight loss, dropping down to 198 pounds (6.8% body fat for The Town). For Batman v Superman, Ben Affleck gained 20 pounds (228 lbs. total), and got down to 7.9% body fat. He lost 12 pounds for The Town. He was stronger in every lift. And, he was physically bigger everywhere (except his waist). He put on a ton of muscle and lost a lot of fat. Director Zach Snyder would have preferred Ben Affleck to work out with Henry Cavill’s trainer, Mark Twight. But, Affleck was more comfortable working with his trainer from The Town. The results he got working with Norton made him certain he could do it again for Batman v Superman: Dawn of Justice. 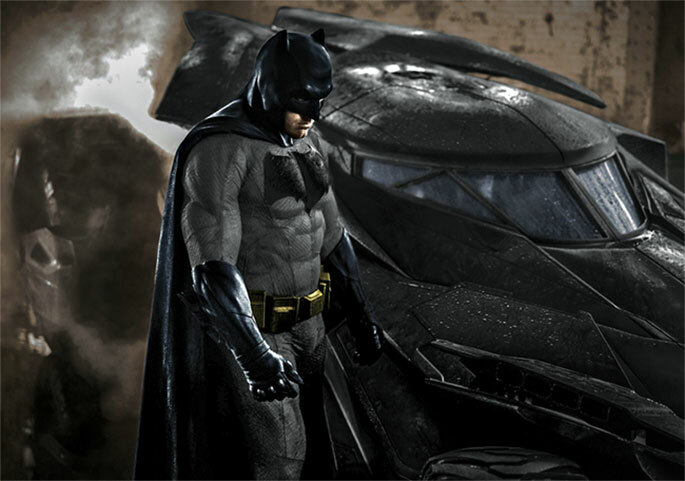 Because of his large 6’4″ frame, Ben Affleck was able to gain 20 pounds (9 kg) of muscle to play Batman. This bulked Ben Affleck up to 228 pounds (103.42 kg). Still, he was able to maintain a lean, mean superhero look. Ben Affleck’s diet was crucial in maintaining a lean body, while gaining muscle. See What Ben Affleck Ate (His Diet For Batman) Here. so the other Batman workouts was wrong? In the summer, it was reported that Superman, Batman & Wonder Woman were all using the same trainer, Mark Twight of Gym Jones. It’s now apparent that only Superman and Wonder Woman were working with him. So, the other Batman workout is actually a Superman workout (hope that makes sense). Yes, Ben Affleck worked out 6 days on, 2 days off. Muscle & Fitness only got 2 days of his workouts. I guess the trainers wanted to keep the rest to themselves. I’ll keep an eye out for anything breaking. This new workout is full of advanced moves. I’ve linked to videos for each exercise. hey thanks for the fast reply I am a huge fan of your site my brother my girlfriend and myself use your web site for workout plans. a couple of questions though first is I am build like a 6’5 strongman, but I have no abs and my chest is big but not define and I wont killer traps what workout would you think would be best for me also I can only workout at night and my knees arnt that good lol but thanks in advance. 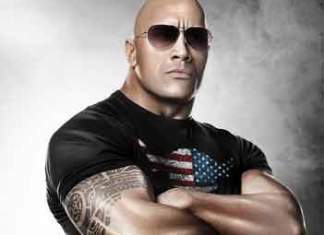 For Chest, my favorite is The Rock Workout https://www.popworkouts.com/the-rock-workout-diet/. I’ve had the most success with it, because he emphasizes working multiple angles. The finishers, like Cable Crossovers, are also a nice way to finish your workout. The Rock also shows how lifting heavy isn’t enough. You have to eat 6-7 times a day (especially before and after your workout) to get results. For Abs, my favorite is the Joe Manganiello Workout https://www.popworkouts.com/magic-mike-joe-manganiello-six-pack/. His workouts (from the book, Evolution) emphasize lots of supersets, keeping a high-heart rate, and diet. Diet is the real key when getting the right definition. 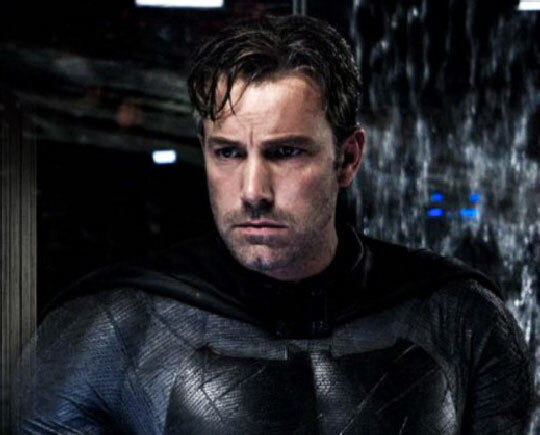 In the Batman Diet, we see Ben Affleck’s nutritionist has 6 rules for six pack abs: https://www.popworkouts.com/ben-affleck-diet-batman/. When you can post other 4 days of his workout? His trainers only gave us a “look” at his workout. Since they only provided a piece of Ben Affleck’s workout, that’s all I am able to pass on. You can see more on Ben Affleck’s workout here https://www.popworkouts.com/ben-affleck-batman-workout/ and https://www.popworkouts.com/batman-superman-ben-affleck-workout/. He looks fat, especially in cover of Muscle & Fitness.